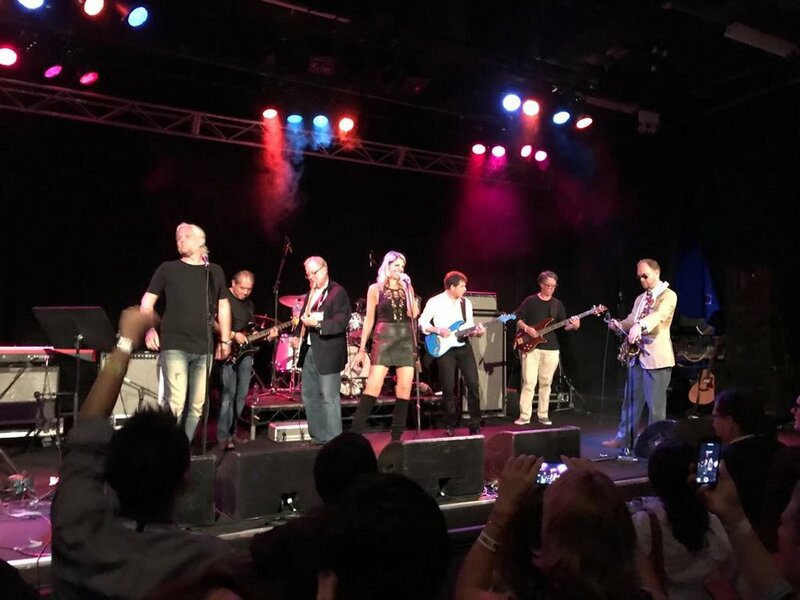 Law Rocks returned to city for a special event at the Annual Conference of the International Bar Association. This is the fifth year Law Rocks has been a part of the social calendar at the event. The night featured both local bands and those in town for the conference. Jammin' with Slatts of Johnson, Winter & Slattery won the night! The event raised funds for the IBA's Human Rights Institute and The Smith Family. The International Bar Association’s Human Rights Institute (IBAHRI) works with the global legal community to promote and protect human rights and the independence of the legal profession worldwide. Learn more here. The Smith Family is a children's charity helping disadvantaged Australian children to get the most out of their education, so they can create better futures for themselves. Learn more here.